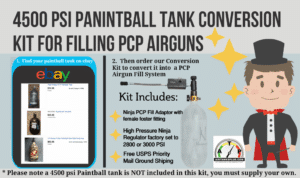 Convert your 4500 psi paintball tank into a inexpensive PCP airgun fill system. 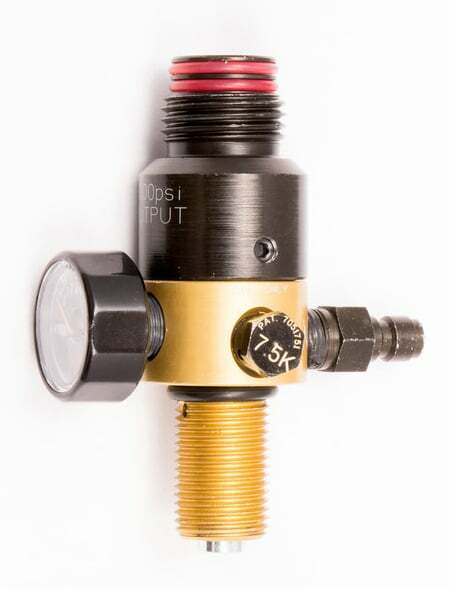 PCP Fill Adaptor that connects to 4500 psi paintball tank. 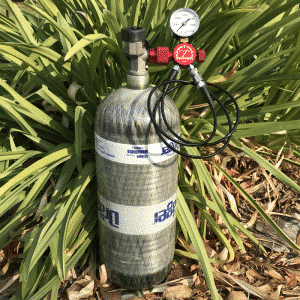 Replacement regulator your 4500psi paintball tank with the output pressure custom set from your selection below. This should be set to the desired fill pressure you want your gun to be filled to. 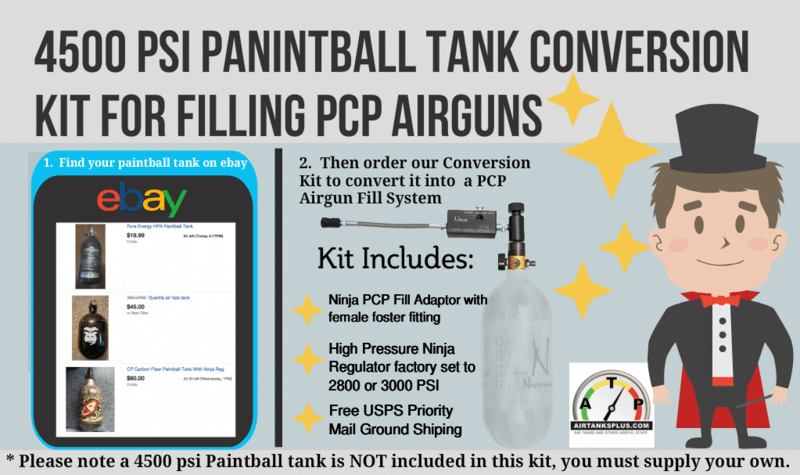 Save money on your PCP airgun fill system by upgrading your existing 4500 psi paintball tank. Many times used tanks with a few years of life can be found on places like eBay or Craigslist. 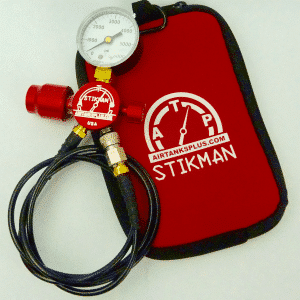 With this kit you will receive a high pressure regulator preset to 2800 or 3000 psi from the factory. 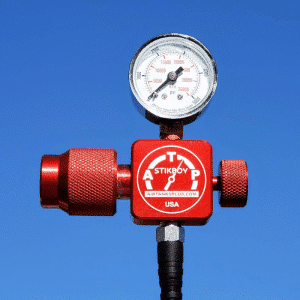 This regulator can be used to replace the one in your EMPTY paintball tank. 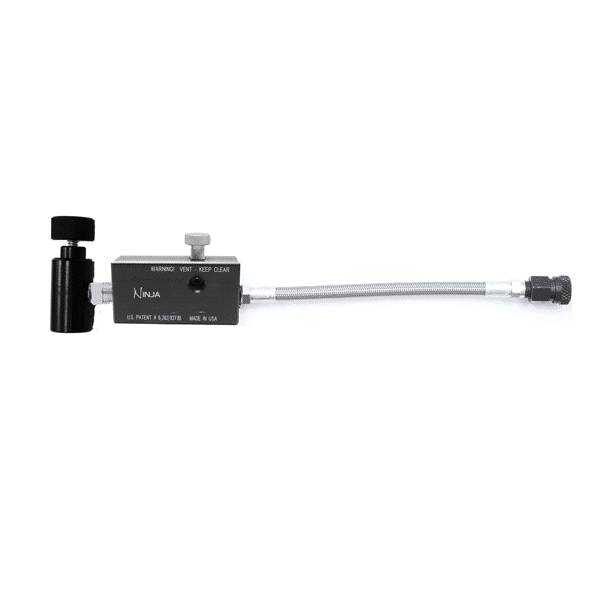 This also comes with an fill adaptor that will screw onto the top of the new regulator and allow you to fill your PCP airgun using a female foster quick disconnect. This can be connected to PCP airguns that have a male Foster fitting installed. We offer free ground shipping to the continental Unites States. 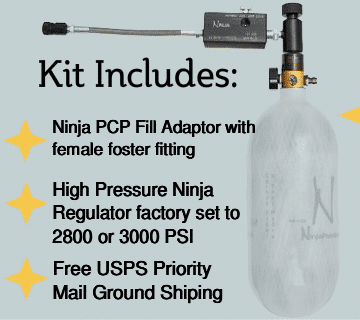 Please note this kit doesn’t include a 4500 psi paintball tank, you must supply your own tank.